He added that people should not vote for those who try to divide the nation by creating animosity among people on the lines of caste, class and religion. 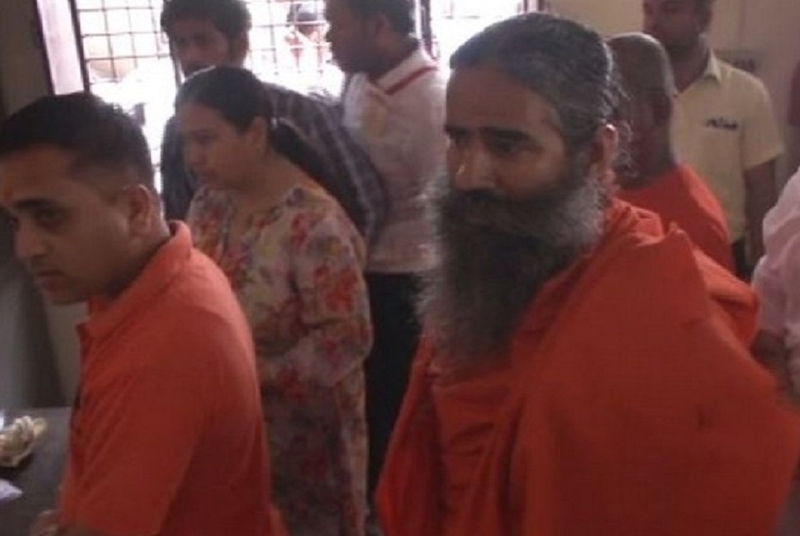 Notably, Ramdev met Prime Minister Narendra Modi on Wednesday. In a tweet after the meeting, Ramdev wrote that the country should vote for Narendra Modi once again in the 2019 elections.